When it comes to designing or developing a website, the tools or resources you utilize have a huge impact on the overall workflow and results of your project. The more reliable and time-saving your tools are, the better are the chances that you would focus on crucial things and make effective decisions. To create a foundation for lucrative results, it’s essential for both developers as well as designers to make use of resources that will help becoming faster and efficient. The problem is, the technological world is crowded with so many resources, making it difficult for users to keep a track and find out those little time savers to reduce workload and boost productivity. In this article, we are focusing on some best-of-the-breed tools and resources which you could have in your kitty and be sure to utilize them in your future projects. It’s a responsibility of a developers to build websites that serve the interests of clients as well as its customers. For this, first, they need to understand how visitors are actually making use of their website, because only then they can be turned into clients. This is the point where the role of HotJar becomes crucial. 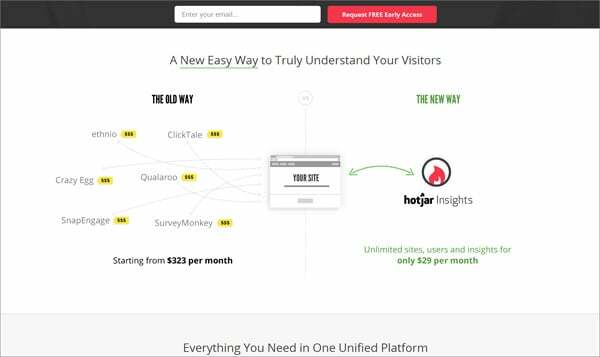 It’s a great time-saving tool packed with amazing features such as heat map for visually representing those areas which are highly praised by your audience, and also help you discover how visitors are reacting to multiple pages (including both short and long). Another cool feature is the easy editor that enables you to take surveys and feedbacks on a real-time basis. 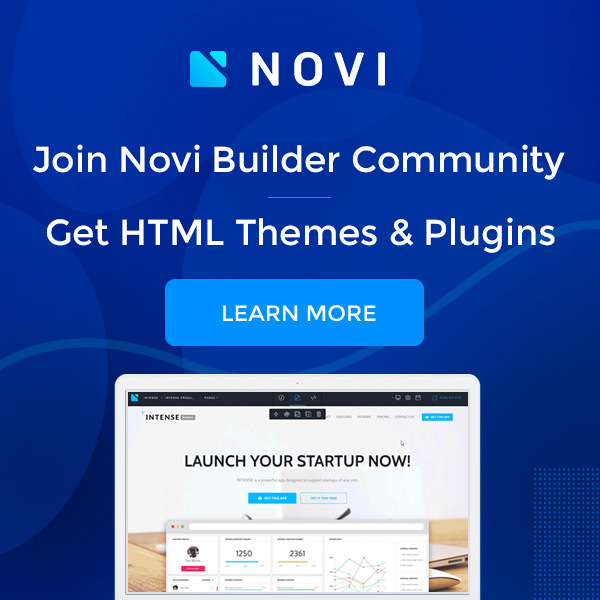 All You is an amazing website builder tool that helps you work smoothly and channelize your productivity while sparing you headaches you face dealing with complicated coding. 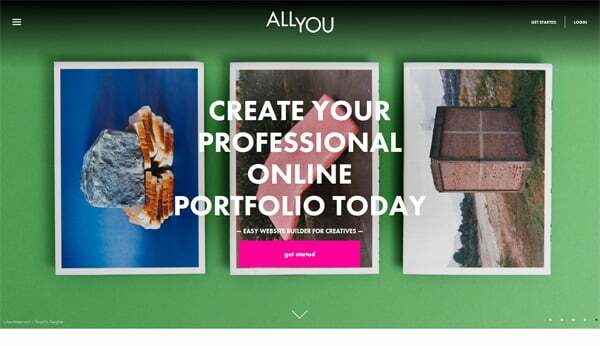 The tool is all about creating professional looking portfolio websites with minimal efforts. 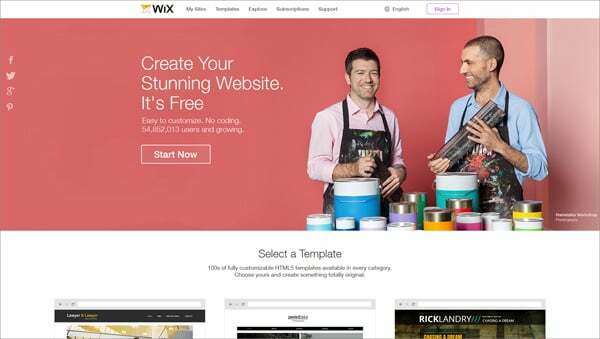 Wix is a free tool that’s more user-friendly and dynamic. As a handy cloud-based resource, it provides a clean HTML5 based website without making you write a single line of code. Additionally, it offers a great deal of apps and allows you to incorporate them to your website via a third-party resource. It’s a great tool that helps you capture screenshots of your website, which further allows you crop, resize, save, and upload them on your website either with the help of a plugin or through an easy to write code. 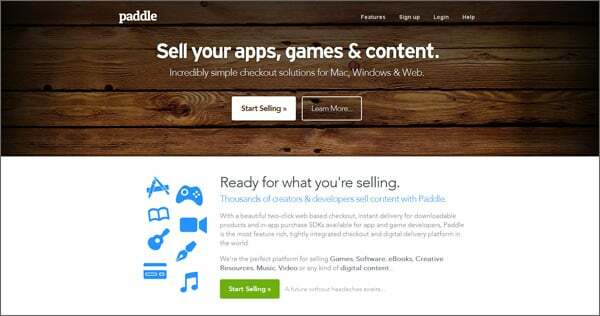 If you are planning to build a dynamic online store then paddel is all what you need. This e-commerce platform comes with amazing product and content management properties to help your online store grow. At just $5%+0.50 per sale, Paddle gives you everything you need from file hosting to taxes and chargebacks along with an intuitive dashboard that helps you store and manage your customer data. 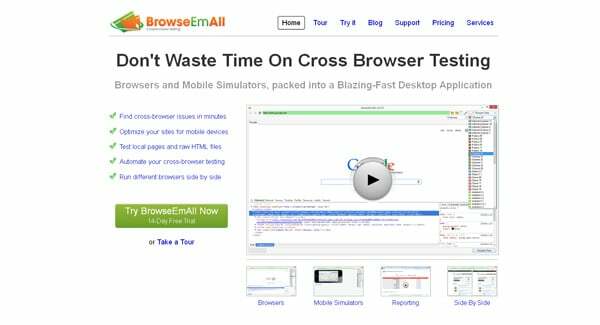 BrowseEmAll is an ultimate tool that helps you optimize the performance of your website on both mobile and desktop. It enables your website function properly across all kinds of browsers by giving you tools to test the compatibility of your website across all major browsers and mobile devices. It’s a powerful email template editor packed with a great deal of responsive templates giving web designers unlimited possibilities to use and customize them as per the client’s needs. It is extremely easy to use, all you need is simply have to register there and you’ll be provided with an amazing collection of free templates to produce high-quality project. 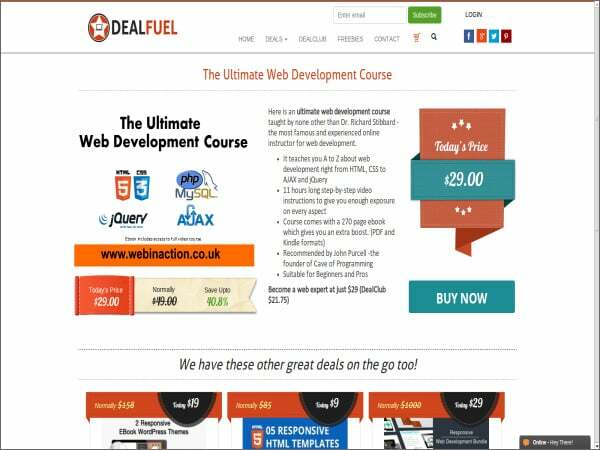 Deal Fuel is an incredibly valuable resource for anything you need to integrate with your website. The tool comes complete with a large variety of products and services to fulfill ongoing needs of your project. Browsing it you will get a rich collection of eBooks, eCourses, themes, and plugins to move your project ahead. Inspiration Hut is an extremely helpful tool featuring a large collection of impressive designs made by other designers that you can use and take inspiration from. While exploring the tool you’ll notice a large collection of resources such as PSD, fonts, brushes, themes, textures, mockups and more. Looking at the work of others and borrowing a little bit from them will definitely contribute to the overall success of your project. 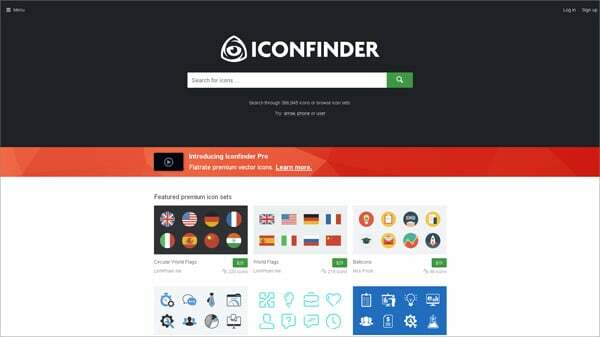 Icon Finder makes it easy for both designers and developers to use high-quality icons in their project. It’s easy to use; you only need to type the keyword into the search box and you are ready to go. Ben Wilson is wordpress programmer and writer. As a developer, he has done many projects on converting HTML site to wordpress theme and many more. He use to write insights about wordpress.